Dynamic recording of the Raspberries first live show in 30 years! —Ken Sharp and Bernie Hogya from the liner notes to Pop Art Live. November 26, 2004, the stage was set for a reunion most thought could never happen—the Raspberries Live In Concert! Over 30 years since the original four members of Raspberries last played together, Pop Art Live captures opening night, at Cleveland’s House of Blues, as never before! You will experience the power and magic that led the group to a successful reunion tour in 2005. 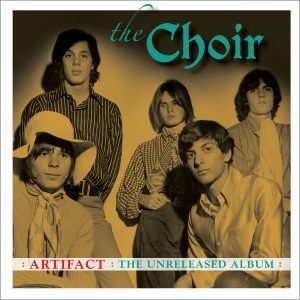 Founding members Eric Carmen, Wally Bryson, David Smalley, and Jim Bonfanti powerfully muscle through 28 slices of pure rock ’n’ roll heaven, bringing to life the legacy of power pop’s founding fathers. Brilliantly mixed by longtime Raspberries’ associate Tommy Allen, the Midwestern quartet has never sounded this good! 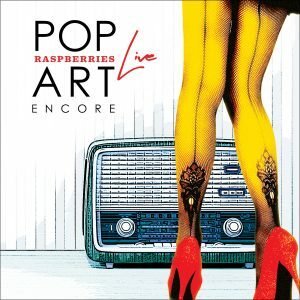 Pop Art Live contains live versions of songs from all four of the Raspberries’ classic original studio albums including the hits “Go All The Way,” “I Wanna Be With You,” “Let’s Pretend,” and “Overnight Sensation (Hit Record)” as well as perfect renditions of timeless favorites by The Beatles and The Who. Also included in this 2-CD package are reflections and testimonials from Academy Award®-winning filmmaker and rock scribe Cameron Crowe and longtime Raspberries aficionados Bernie Hogya and Ken Sharp. Hogya also contributes a wealth of ephemera from opening night in Cleveland. The 3-LP vinyl release contains the bonus tracks “Drivin’ Around/Cruisin Music” and “I Don’t Know What I Want”, from the band’s 2004 New Year’s Eve show at the House of Blues in Cleveland. The Raspberries are one of rock’s most treasured bands influencing everyone from John Lennon to Bruce Springsteen to Paul Westerberg!. 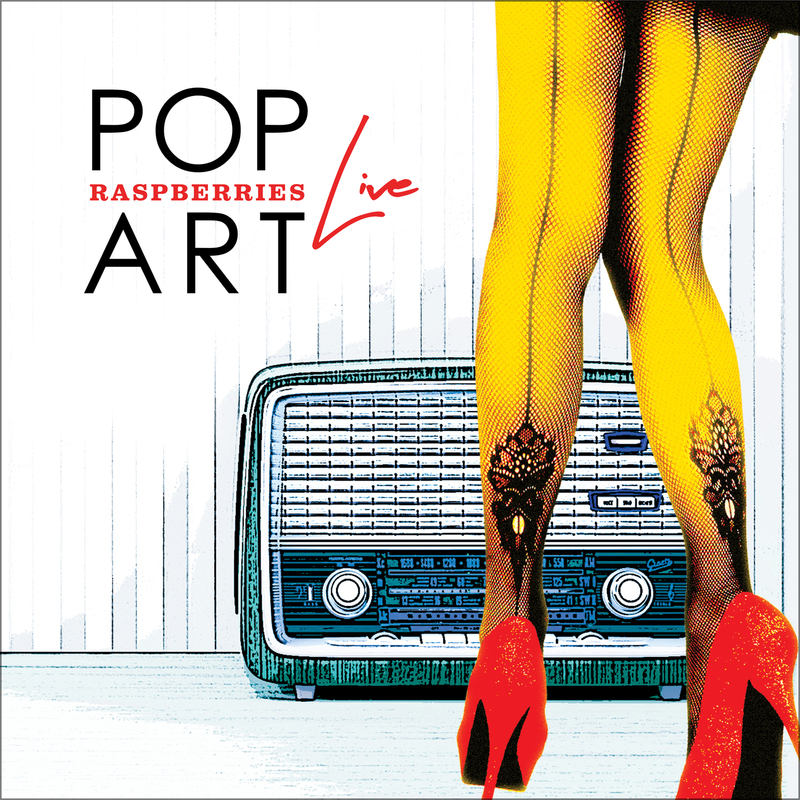 Pop Art Live is an essential document of that band, providing another chapter to their lasting impact! The Raspberries Live… they said it would never happen… they were wrong.